Which brands are most associated with youth sports? 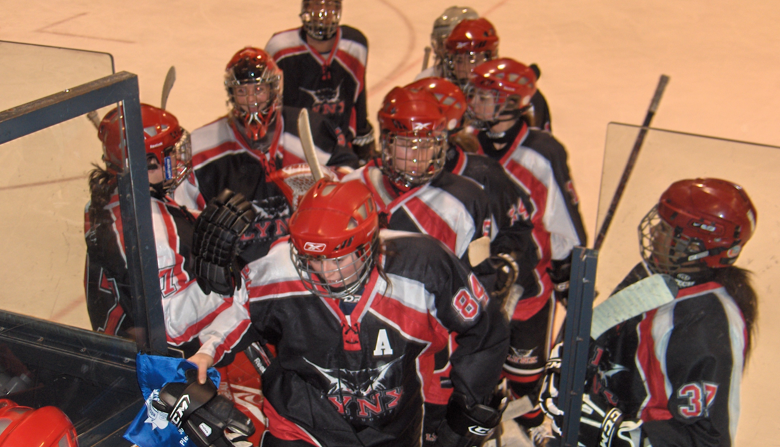 Tim Hortons and Canadian Tire have done an “exceptional job” associating themselves with Canada’s youth sports market, according to a new report from Toronto’s Solutions Research Group. Based on 30-minute online diary interviews with 2,371 parents with at least one child in the 3-17 age group, and conducted over five weeks in November/December 2013, the Canadian Youth Sports Report provides an overview of 44 sports and physical activities. Tims, whose “Timbits” is virtually synonymous with youth sports programs, was top-of-mind for 42% of Canadian parents when asked to name companies that sponsor kids and youth sports activities, ranking just ahead of Canadian Tire. The research did indicate regional differences, however. While Tim Hortons and Canadian Tire occupied the first and second spots in English Canada and Quebec, BMO, Nike and McDonald’s rounded out the top five in English Canada, while Nike, McDonald’s and Desjardins completed the top five in Quebec. Study shows recall for Tim Hortons as a sponsor was strongest among parents with kids in hockey. Recall for Tim Hortons was strongest among those parents with children in hockey, while Canadian Tire did well in both hockey and basketball, and BMO’s recall was highest among soccer parents. Sport Chek received its greatest recognition among parents with kids in snow sports. The study found a high level of brand engagement, with 84% of parents able to recall at least one brand associated with youth sports, and half mentioning two or more. Parents of boys in organized sports had better top-of-mind recall for sponsor brands, with 57% mentioning two or more compared with only 48% for girl-skewing—a pattern that extended to sports skewing towards boys and team versus non-team sports. The data suggests possible underdevelopment against girl-skewing sports that could be exploited by marketers, the study authors suggest.